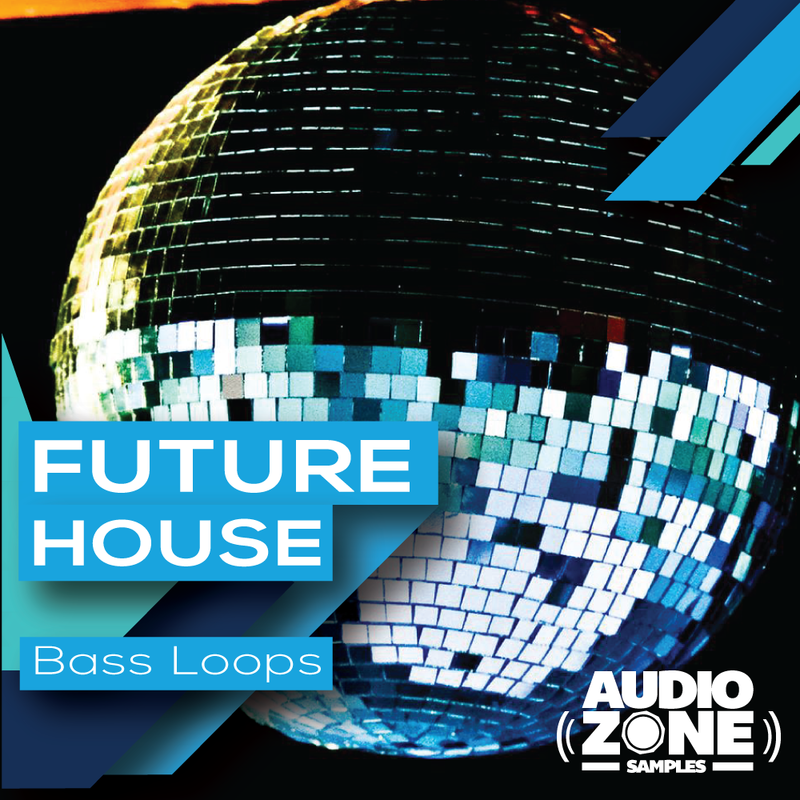 “FUTURE HOUSE Bass Loops” contains 54 High Quality WAV Loops + 11 MIDI Files with an awesome Future House flavour! Each Bass Loop has been meticulously crafted, carefully processed, BPM & Key Labelled Files... They will soar through your mix perfectly! It’s that something you’ve been searching for inject a fresh and new style in your House fuelled tunes. This compilation will provide you with the best sounds to take your productions and your live-set to the next level!